Select from Several Templates (or make your own!) to use and re-use! We write, discard and rewrite to-do lists for the recurring events in life (air travel, road trips, hosting house guests, etc). 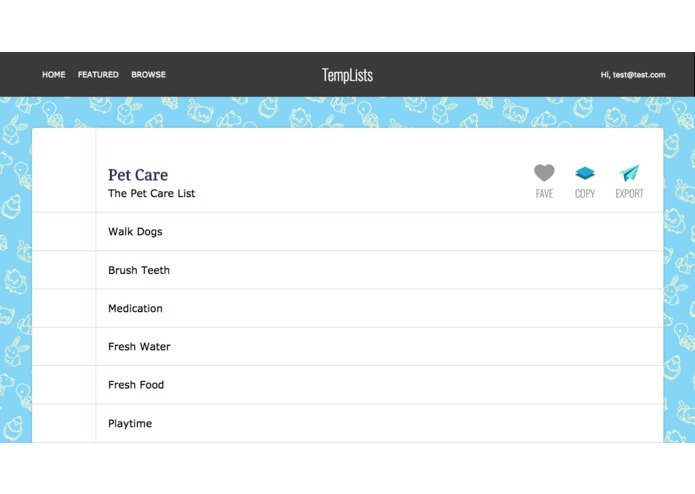 Even with so much list-making experience, our to-do lists never ever get any better. They might even get worse if you forget a task or two. 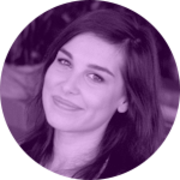 We're tossing our to-do lists aside instead of refining and reusing them - which leads to ineffective lists. 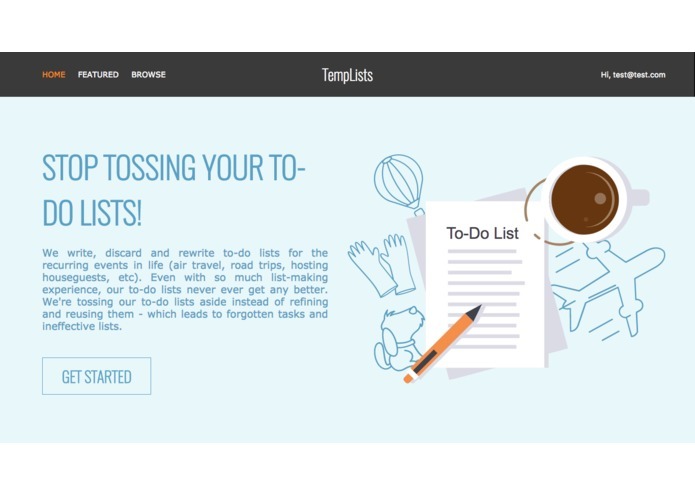 With TempLists, simply select a to-do list template you need. 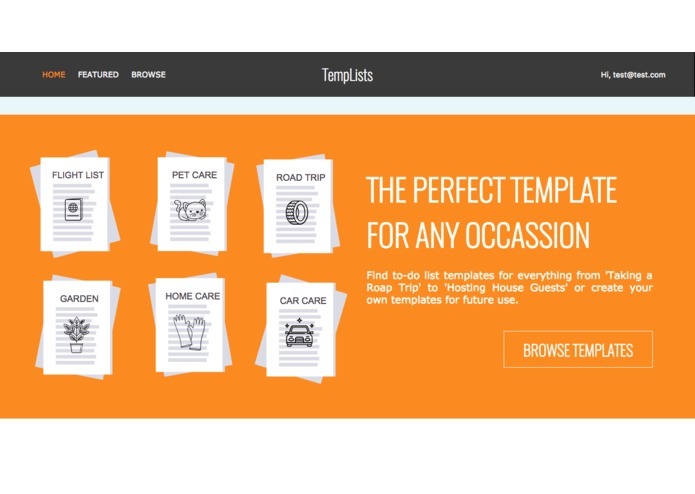 Customize a template to make it your own. You can save it to be used again and again. The next time you take a road trip or flight, your checklist is right here. You can continue to iterate on your lists making them better each time. 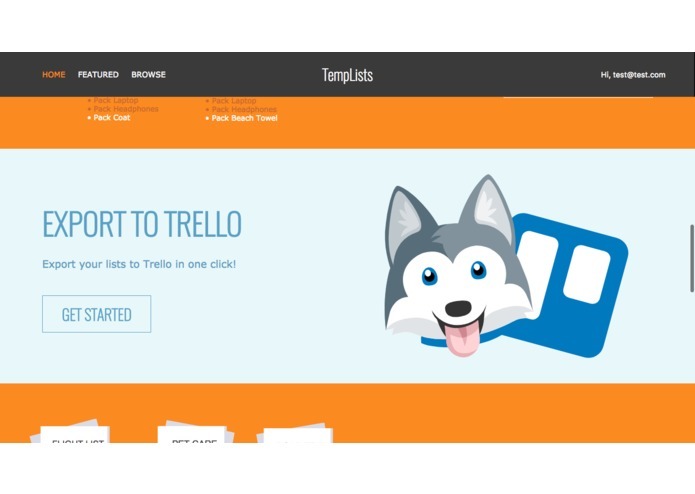 Export your lists to Trello in one click! 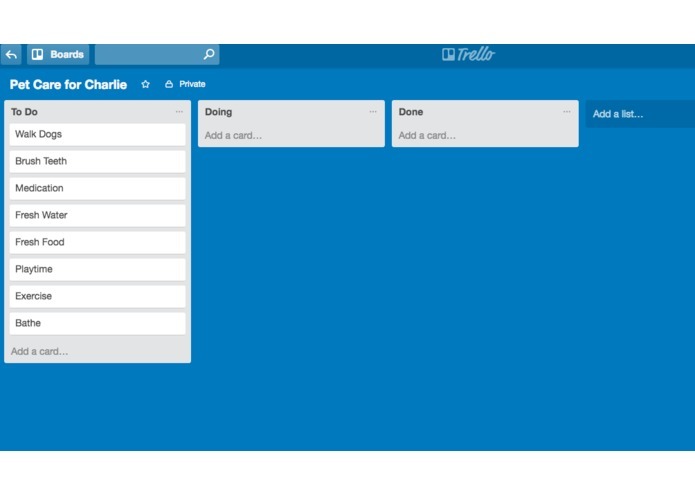 Name your Trello board and watch your tasks appear as cards with to-do, doing and done lists! You can modify the templates (edit, add or delete tasks) to make the list your own - and then you can save your version for future use (which can be found under 'My Templates'). Your lists are sure to get better each time, and so will all your adventures. One interesting challenge I faced was when I first exported a list to Trello, the cards created for each task, loaded in asynchronously. When it comes to checklists - order is important. I was able to fix this by doing an API call on each iteration through the tasks within the list. One major challenge: I'm a junior developer. My vision for TempLists was the perfect reason to learn as much as possible about the technologies I chose for this stack. I graduated from a 6 month immersive bootcamp in July. I've only been coding for 9 months. My very first coding project was an attempt to build the very basic MVP (essentially functional wireframes) in one week. As a bootcamp graduate, I was able to revisit this app I've been constantly thinking about. 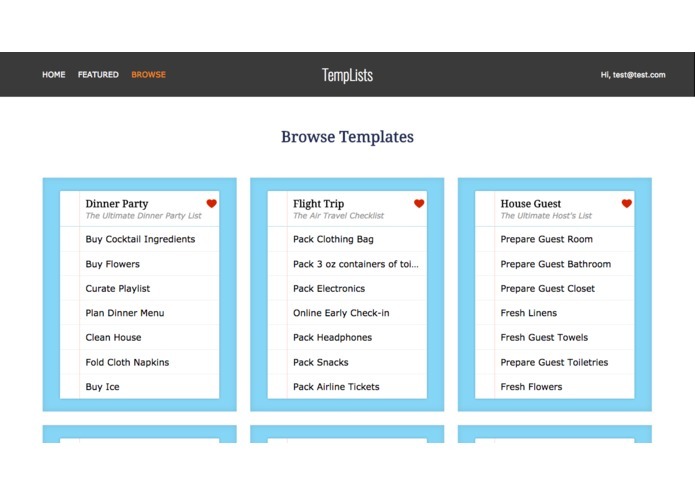 I completely overhauled my concept and built TempLists as a feature-rich, progressive web app using with React, Redux, Webpack, Docker and more. I realized that it's a blast to work with the Trello API. 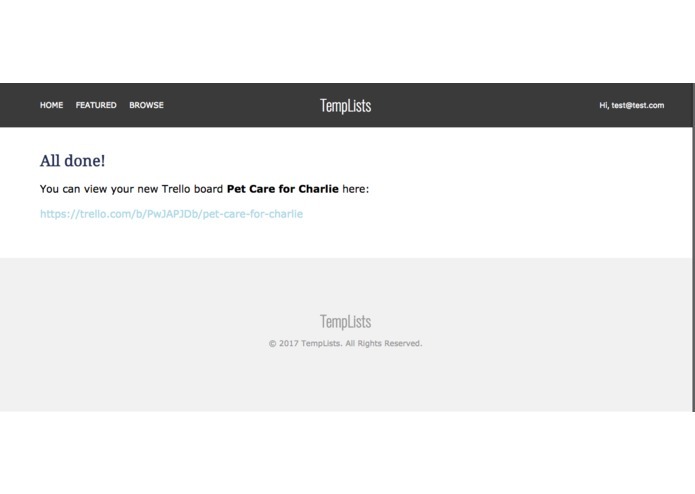 I was thrilled to build an integration for Trello! I've implemented Trello on the distributed teams I've managed and I know what a powerful platform it is for achieving your goals - whether you're a team at work or a family at home. 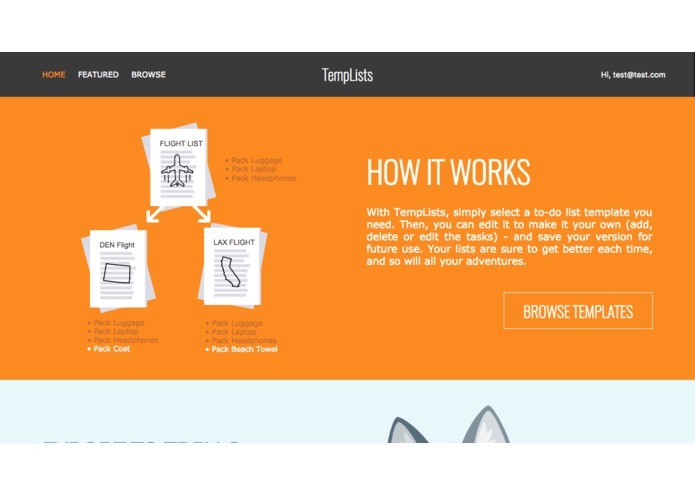 I created TempLists (a Trello integration) out of my love for list-making, productivity and Trello.